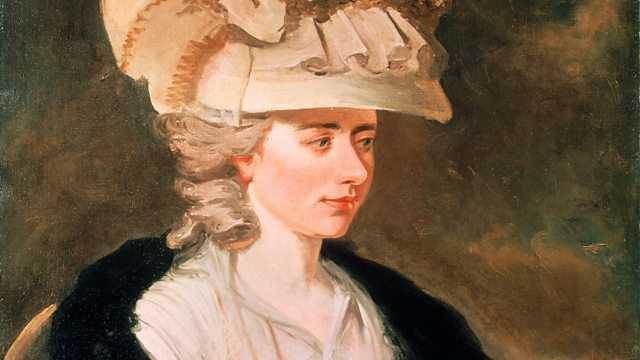 Melvyn Bragg and his guests discuss the life and work of the 18th-century writer Fanny Burney, also known as Frances D'Arblay and Frances Burney, best known for her novel Evelina. Melvyn Bragg and his guests discuss the life and work of the 18th-century novelist, playwright and diarist Fanny Burney, also known as Madame D'Arblay and Frances Burney. Her first novel, Evelina, was published anonymously and caused a sensation, attracting the admiration of many eminent contemporaries. In an era when very few women published their work she achieved extraordinary success, and her admirers included Dr Johnson and Edmund Burke; later Virginia Woolf called her 'the mother of English fiction'. Professor of English at University College London.